Recently, anticipation for the Vol. 2 soundtrack of Guardians of the Galaxy was running high. Well, it does have "Bring it on Home to Me" by Sam Cooke and "Come a Little Bit Closer" by Jay and the Americans...but...it's not the premier compilation of 2017. That would be writer-director Edgar Wright's fast-car-action-flick Baby Driver, which features an extraordinary variety of more than 70 pop culture music selections. 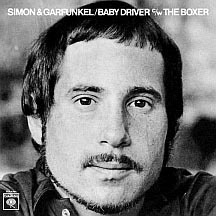 The title character's theme song, "Baby Driver," Simon and Garfunkel's 1969 "Boxer" flip side, plays over the end credits; the wild ride leading up to it amounts to a pastiche of musical genres that spans the decades. James Brown's 1968 hit "I Got the Feelin'" ('baby, baby, baby...baby, baby, baby...') has been playing on television spots for the movie. 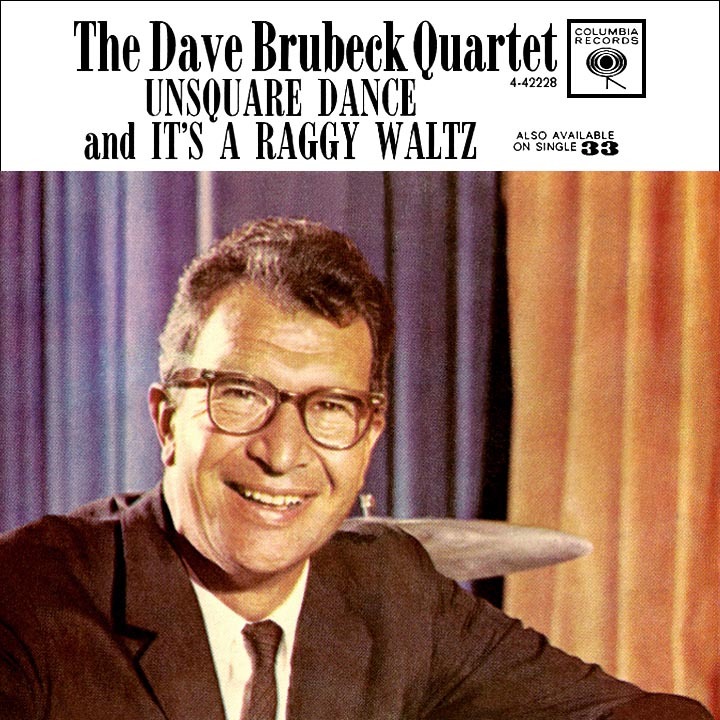 Classic tracks include "Smokey Joe's La La" by Googie Rene (finally! Googie receives some well-deserved exposure! 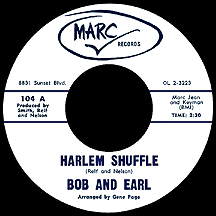 ), "Harlem Shuffle" by Bob and Earl, "Let's Go Away For Awhile" by The Beach Boys (from Pet Sounds), Carla Thomas's 1966 hit "B-A-B-Y," the Dave Brubeck Quartet's metronomically tricky "Unsquare Dance," Motown masterpiece "Nowhere to Run" by Martha and the Vandellas, "When Something is Wrong With My Baby" by Sam and Dave and "Every Little Bit Hurts," the 1964 hit by the incomprehensibly underrated (until now!) 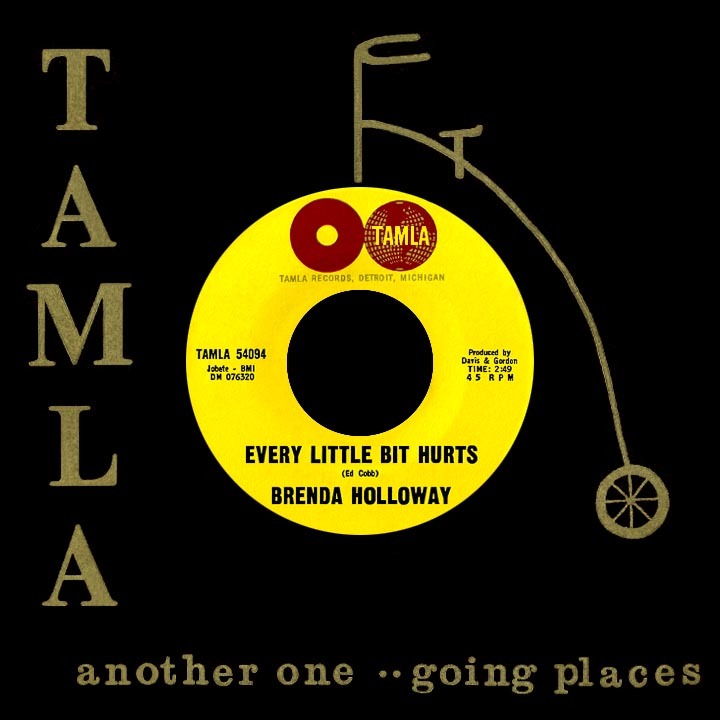 Brenda Holloway. 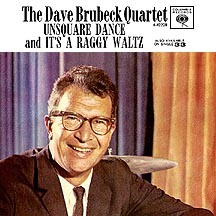 Some splendid instrumental song picks: "The Edge" by actor-bandleader David "Illya Kuryakin" McCallum comes from his 1966 album Music: A Bit More of Me, "The Plot" is a very recognizable piece of TV soundtrack ominousness from Lalo Schifrin's 1967 album Music from Mission: Impossible, Quincy Jones gives us "Lalo Bossa Nova" from his 1962 LP Big Band Bossa Nova and "Music for the Head Ballet" is from 1967's Gorilla by the Bonzo Dog Doo-Dah Band. 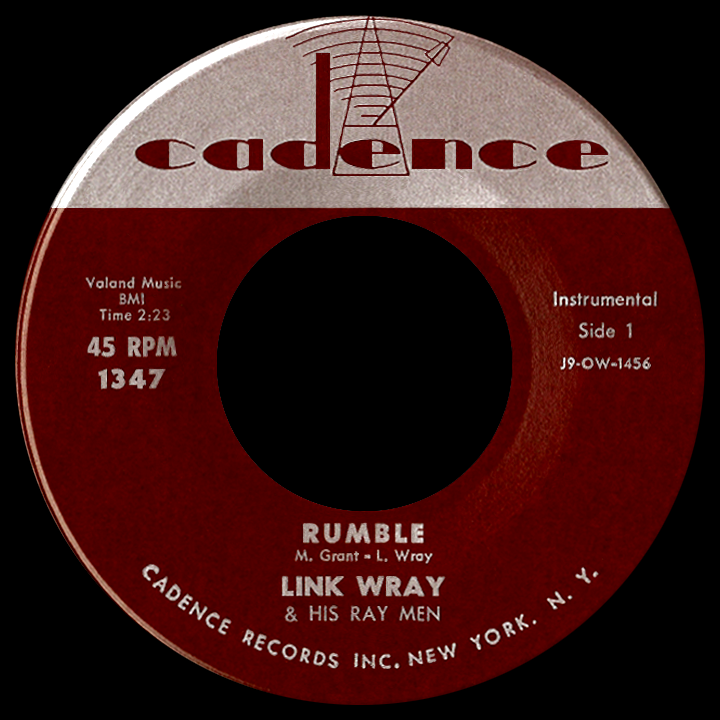 Other hit songs woven into the Driver mix include "Baby I'm Yours" by Barbara Lewis, "I Can't Believe What You Say (For Seeing What You Do)" by Ike and Tina Turner, Edith Piaf's recently-often-heard "Non Je Ne Regrette Rien," Aretha Franklin's "(Sweet Sweet Baby) Since You've Been Gone" and "Nut Rocker," the 1962 instro-pop-rock take on Tchaikovsky by B. Bumble and the Stingers. Baby Driver is worth seeing for the music alone. The nail-biting driving sequences, violence, car crashes, gunfire and good guy-bad guy banter is all just icing on the cake. Nespresso has extensively CGI'd its latest TV ad that speedily depicts George Clooney's attempts to zero in on a great cup of coffee. Andy Garcia's ego necessitates a road trip and Mel Torme's 1962 hit "Comin' Home Baby" provides the score as Clooney hitches rides with Muppets Kermit and Fozzie, "Cannonball" Burt Reynolds, Janet "Marion Crane" Leigh, John Candy and Easy Rider bikers Peter Fonda and Dennis Hopper. As he pulls up at what appears to be Nespresso's offices riding Seabiscuit, Torme's still playin'. 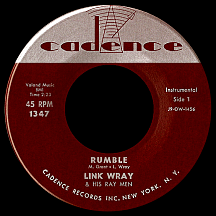 Song revivals in car commercials include a cat-versus-dog situation involving a new Ford Focus and Link Wray's 1958 rock instrumental classic "Rumble," while the latest chapter in the 2018 Volkswagen Atlas rollout features Simon and Garfunkel's 1968 bus ride saga "America." 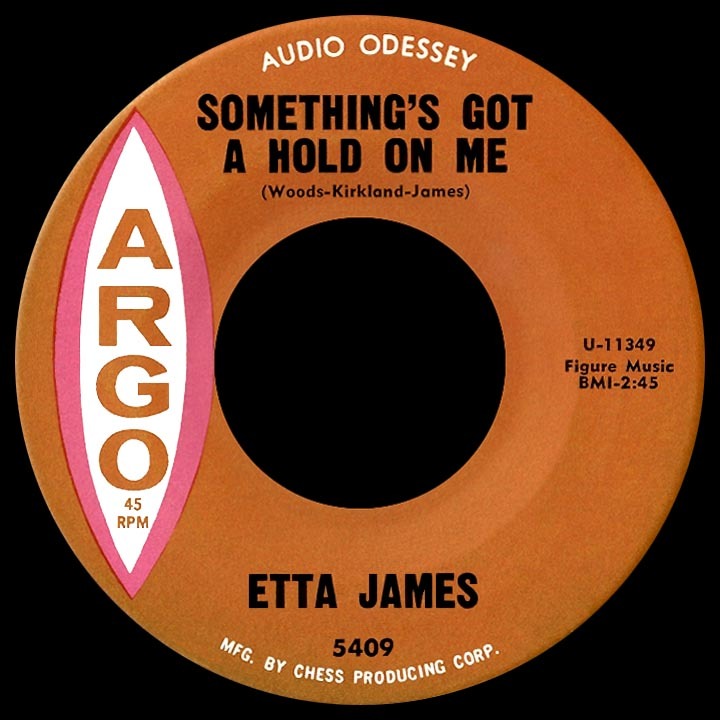 Sometimes I get a good feeling: "Something's Got a Hold on Me"...and all the rest of us! 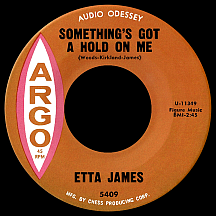 Etta James' 1962 hit is all over the tube in a commercial for the LG G6 phone. Other current way back tracks can be found in mostly-juvenile (and top-$$$-generating) big screen films. 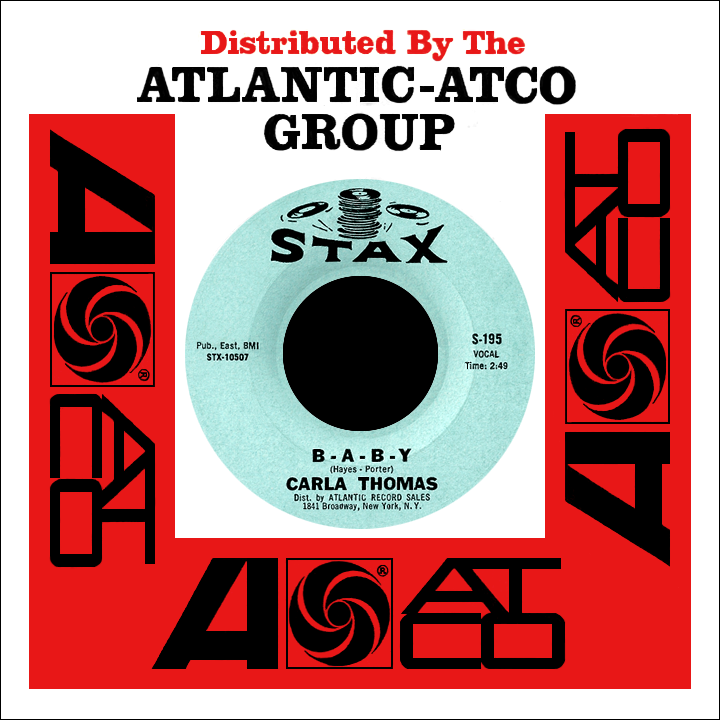 The Boss Baby features Elvis Presley's "Viva Las Vegas" and singalong "The Tra La La Song (One Banana, Two Banana)" by 1969's hottest TV stars, The Banana Splits. "It's Your Thing" by The Isley Brothers delivers its message via Smurfs: The Lost Village (the little blue people, by the way, will be celebrating their 60th anniversary next year). The reboot of '70s series CHiPS, starring Michael Peña and Dax Shepard as Ponch and Jon, has lots of jumpin' oldies like "Who Do You Love?" 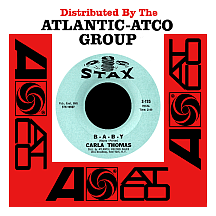 by Bo Diddley, "Jingo" by Santana and "Respect" by always-ready-for-action Aretha Franklin. Going in Style, a crime comedy with Morgan Freeman, Michael Caine, Alan Arkin and Ann-Margret, includes a few hits from the starring quartet's previous period of immaturity: Dean Martin's "Memories Are Made of This," Otis Redding's "Hard to Handle" and Dinah Washington's definitive interpretation of "What A Diff'rence A Day Makes."